The best way to connect with your gamer is the play with them. However, it can be extremely intimidating when you have no experience. The good news is, it is possible to connect with your gamer through video games without learning to play. The rise of high speed internet has facilitated the rise of video online. YouTube is one of the biggest sites on the internet. 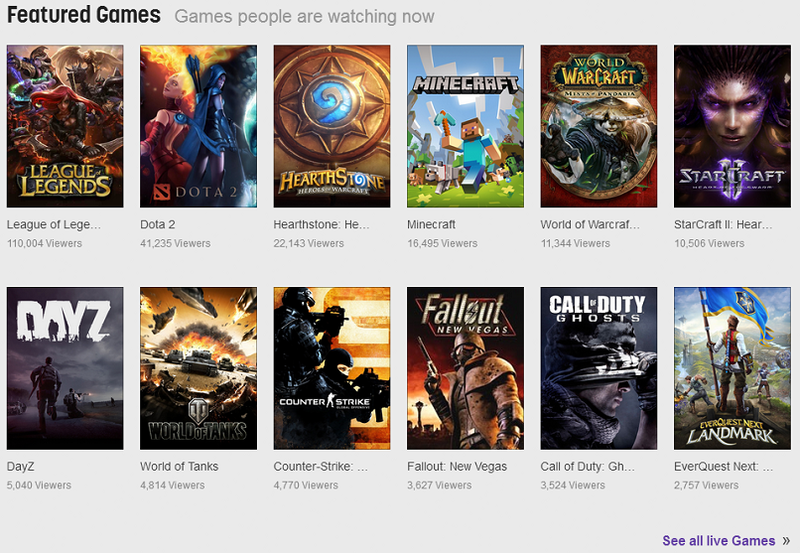 Twitch.tv is growing like gang busters. Now, more than ever, you have the ability to watch other people play. It may sound weird to say you can connect with your gamer through watching other people play. I mean, the main benefit of video games is that they are interactive. So what is the benefit of watching someone else? My answer to that question is, the same benefit you get from watching sports. I grew up playing soccer. I played all the way through high school and was pretty good at it. However, I was no where near professional level. When I watch the pros play, I have an appreciation for how good they really are. They can do things I never could. But they also do things I would like to try. I may not succeed but it gives me an idea of what is possible. Watching them play gives me a deeper understanding of the game. It also gives me a greater appreciation for the talent of the gamer playing the game and the developer who created it. With that in mind, there are 3 ways you can watch others play right now. The easiest place to start is YouTube. All you need to do is search for the name of the game you are interested in and “let’s play” or “speed run”. A “let’s play” will be someone playing through the game, normally with commentary. A “speed run” will be someone trying to accomplish something specific as quickly as possible. Here are a couple channels I recommend to get you started. TotalBiscuit, The Cynical Brit�- The best thing about TotalBiscuit’s channel is his WTF is series. In it, he gives you his first impressions of the game. His commentary and production are top notch. SpeedDemosArchiveSDA�- This channel is all about speed runs. These are videos of player running through games as quickly as possible. The games tend to be older. It is fascinating to see how skilled these players are in these games. I recommend the Super Meat Boy, Super Metroid, and A Link To The Past runs. The videos on YouTube are pre-recorded. The last couple years has seen the rise of streaming. This allows you to watch someone play in real-time, normally with commentary. The best site for it right now is Twitch. You will see a list of the games with the most current streams when you first hit the home page. You can also search for any game you are interested in. Not all games will have a stream associated with them. You may search for something and come up empty. Most of the big games, however, will have several streams from which to choose. The rise of video and streaming has led to the rise of e-sports. These are the professionals. Games like Starcraft 2, League of Legends, and DOTA 2 all have high dollar tournaments. One of the main organizations running e-sports right now is the MLG (Major League Gaming). You can watch the tournaments live online. They have commentators to help you understand what is going on. This is a great way to get an idea of what is possible in some of the most competitive games out there. The matches in these tournaments can get pretty intense. It is exciting to watch two people who are masters of their game go at it. I highly recommend watching some of these matches with your gamer.